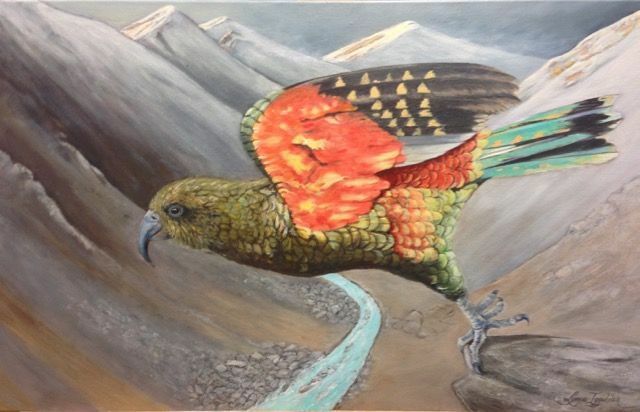 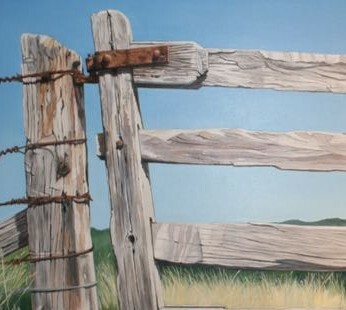 Largely self-taught Lynne has been painting and drawing since early childhood and started painting full time in 2007. 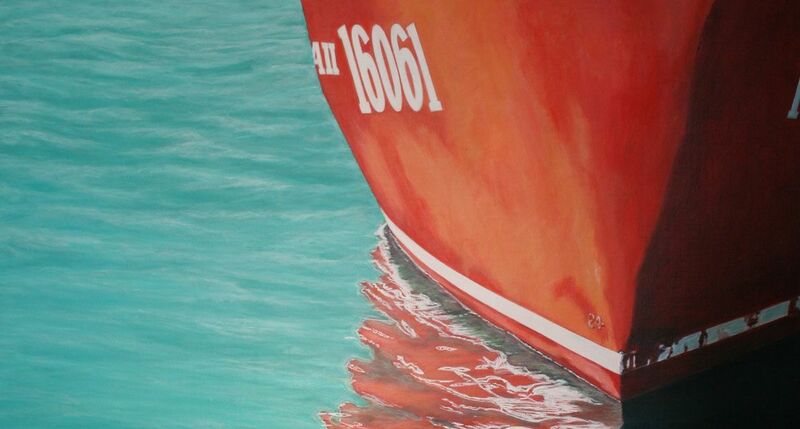 Lynne paints in all mediums but currently paints in acrylic and oils. 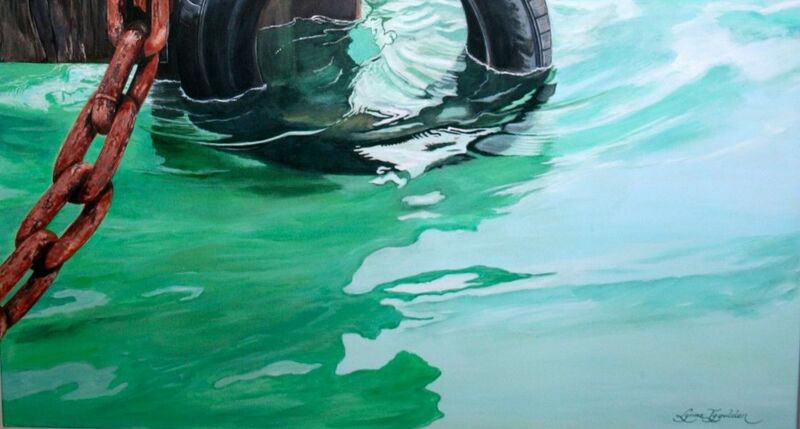 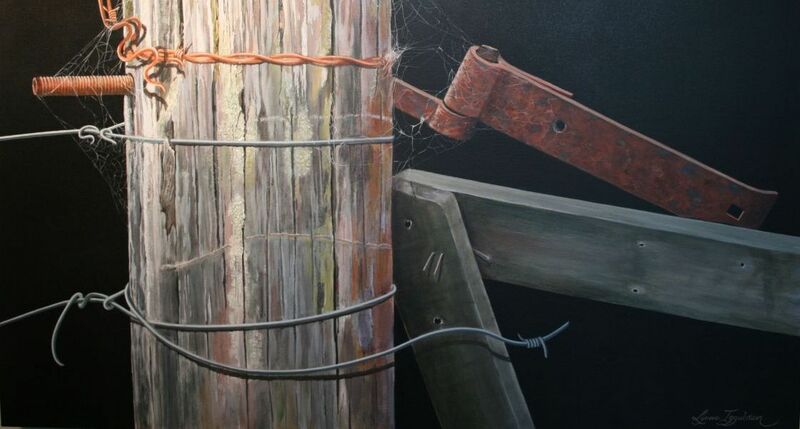 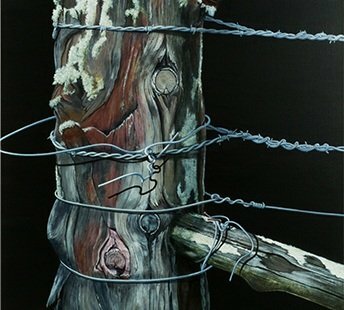 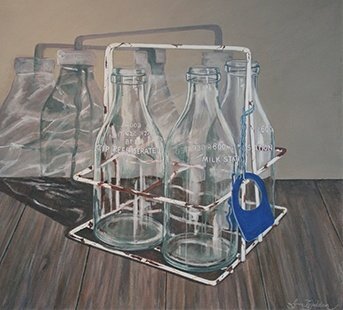 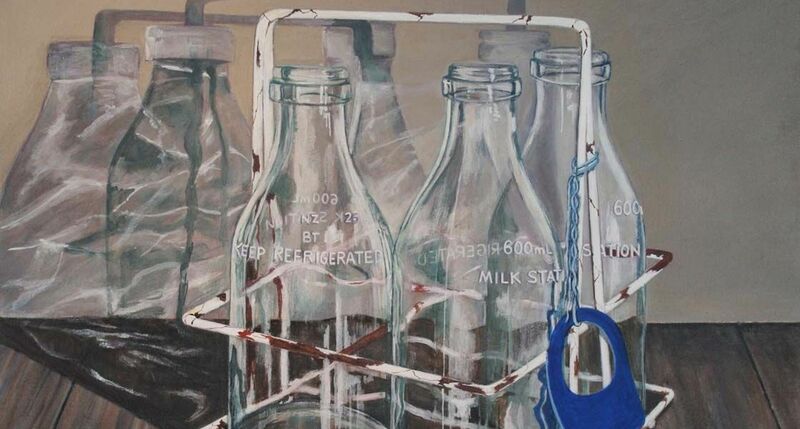 Lynne specialises in 'Contemporary Realism' and her paintings portray the passion she has for fine detail, which allows her to venture further into her subject matter, constantly testing and challenging her drawing and painting skills. 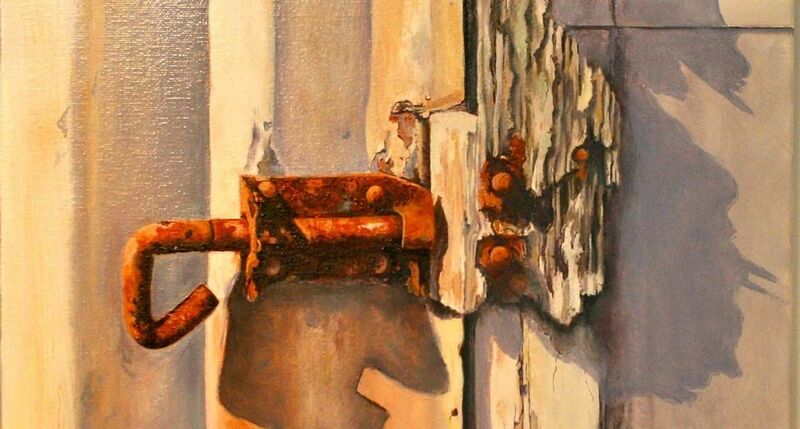 Texture and the presence of light and shade also play a large part in her work.